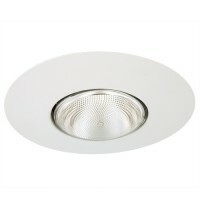 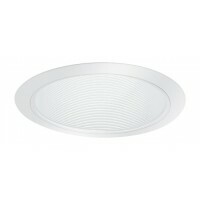 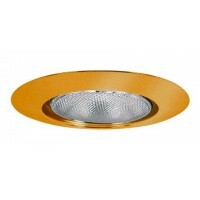 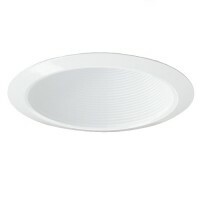 Total Recessed Lighting offers a wide selection of 6" line voltage trims in specification grade and designer quality. 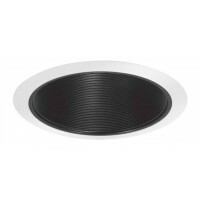 These 6" line voltage trims are an excellent choice for kitchens, bathrooms and and anywhere general ceiling down lighting is being utilized. 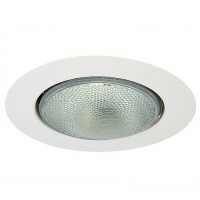 Use with a number of incandescent or retrofit energy saving bulbs and achieve the exact effect you require while saving on consumption and energy costs.